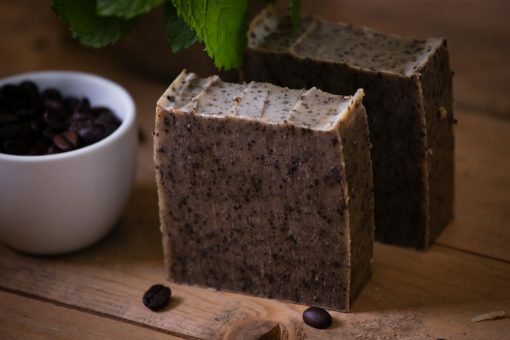 Our Peppermint and Coffee Soap is an excellent get up and go soap that combines the hearty aroma of coffee grounds with the freshness of peppermint. 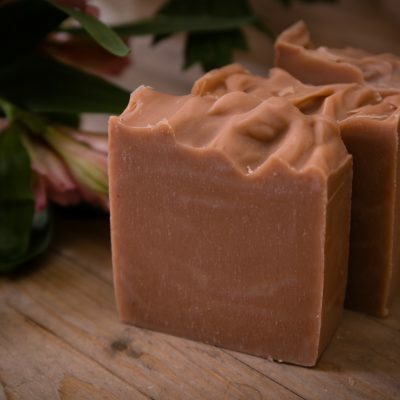 This espresso-coloured soap is an everyday soap with a difference! Ideal as a kitchen soap or gardener’s soap. 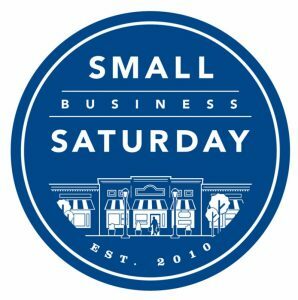 It is a great hand soap with ingredients designed specifically to combat persistent dirt and smells. 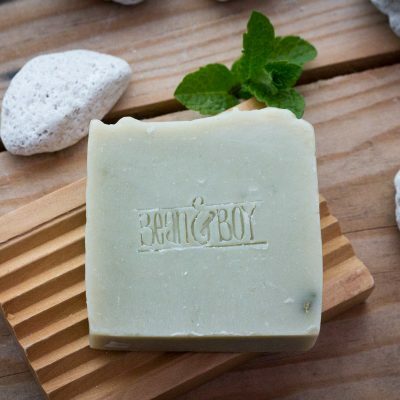 We’ve included peppermint essential oil which leaves your skin feeling minty fresh, and each bar of soap is packed full of exfoliating coffee grounds which make it an excellent cleanser. 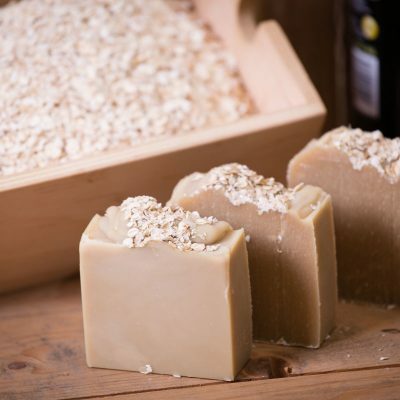 This soap can be used all over, but it is ideally suited to use in the kitchen where it can be used to get rid of smells that tend to stick like garlic, onion and fish, or for use after gardening. It has also proven useful in a workshop environment to get rid of oil, soot and grease! ONLY THE GOOD STUFF: peppermint essential oil, fresh coffee grounds, vitamin-rich avocado oil, moisturising shea butter, cleansing castor oil, vitamin-rich olive oil. restorative coconut oil and Vitamin-E packed responsibly-sourced palm oil. This espresso-coloured bar of soap has a distinct peppermint aroma. Because each bar is made entirely by hand, soap colour and shape vary slightly from bar to bar.